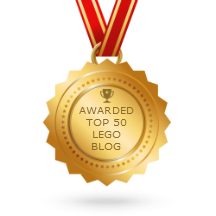 ALL LEGO Ultra Agent sets have been reviewed! I wasn't personally very interested in this theme before, buying & reviewing the sets just for viewers' entertainment, but with each set I tried out, a fondness grew & grew, peaking with the above-pictured 70162. 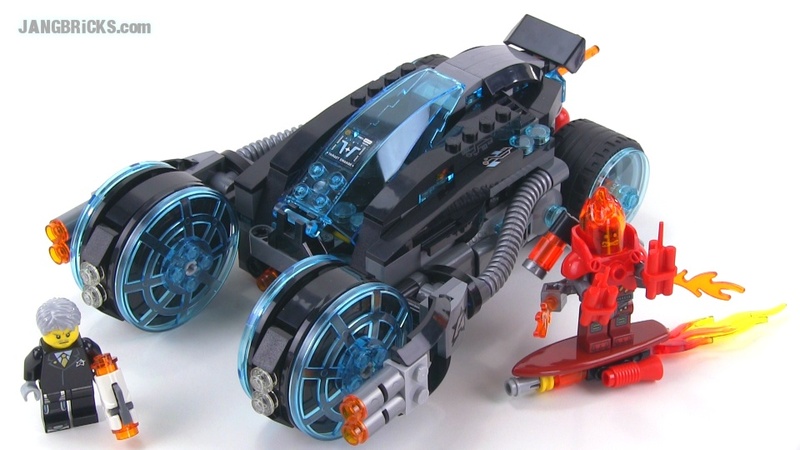 These sets have actually even influenced my future MOC-making, as I've decided to incorporate trans-light blue into my Planetary Defense Force now, and I'll also be eagerly putting the newest part designs to work over the coming days, weeks, and months.